Hyundai Motor Co. has hired former Lamborghini executive Manfred Fitzgerald in the latest effort by the South Korean automaker to shed its image as a value-for-money brand. 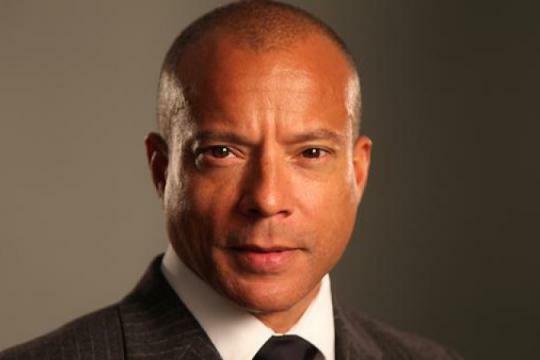 Fitzgerald, a former director for brand and design at the Italian sports car maker, will take charge as senior vice president at Hyundai Motor, and will oversee the automaker's global strategy for luxury car brand Genesis, Hyundai said in a statement. Fitzgerald was formerly director of brand and design at Lamborghini, where he worked for 12 years before leaving to start his own consultancy. 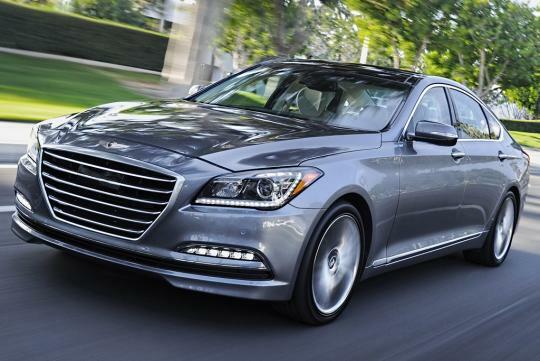 As the latest Senior Vice President at Hyundai, he'll be tasked with leading the "brand strategy, marketing, and other business operations" for the Genesis brand. That means working closely with Luc Donckerwolke, who, having penned for a number of Volkswagen divisions including Lamborghini as well, recently left his post as head of design at Bentley to run Hyundai's new Prestige Design Division, which will be responsible for the styling for all future Genesis vehicles. Donckerwolke works under Peter Schreyer, whom, as chief design officer at Hyundai and one of three presidents of Kia, is the highest-ranked foreigner at the company. Schreyer is also a former VW Group man, having designed the original Audi TT and the Volkswagen New Beetle before leaving for South Korea. One year ago, Hyundai similarly tapped Albert Biermann – formerly head engineer at BMW M GmbH, to run its new performance division.